From churches to office spaces, we see a wide variety of window challenges at EE Windows. 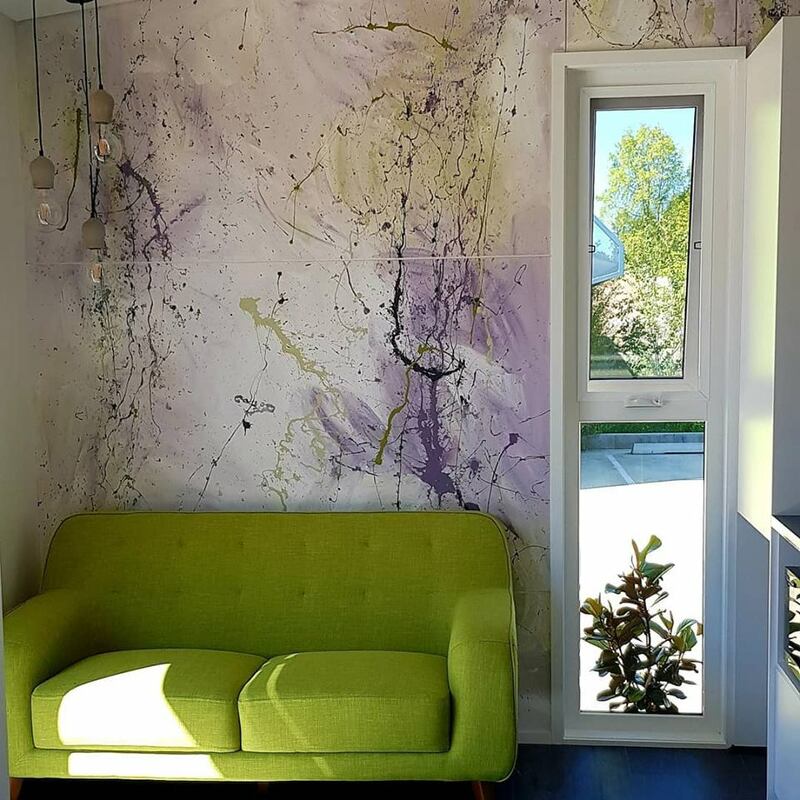 And when award-winning building designer and artist Kylie Mitchell came to us for help with her Art House Factory project, we knew we were up for a new and interesting window challenge. 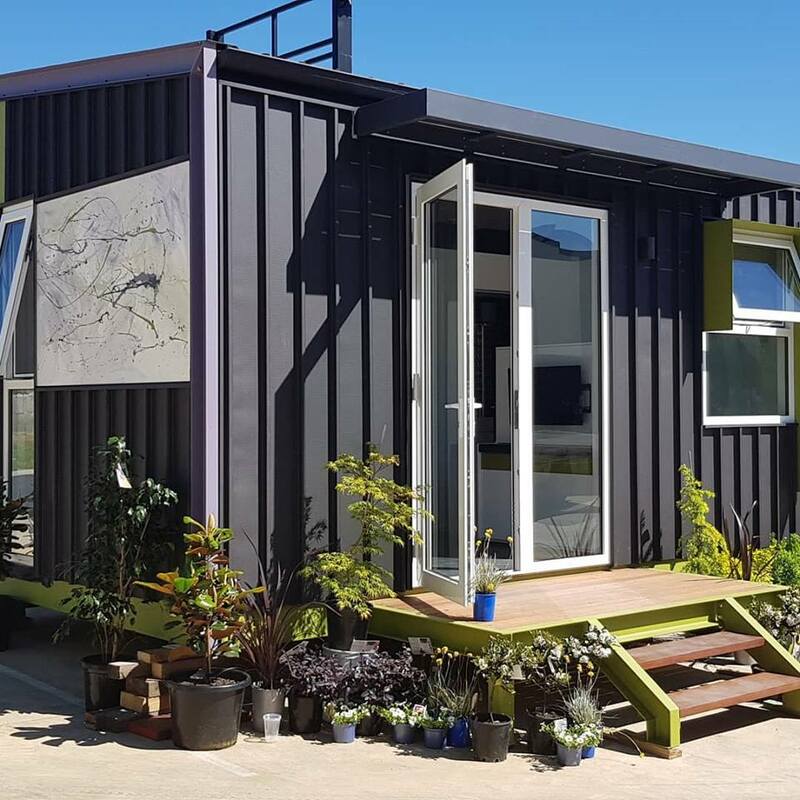 With a focus on ecologically sustainable yet creative designs, Kylie’s Art House Factory creates amazing and quirky living spaces for those looking for a unique home. Based out of Armidale, in New South Wales’ Northern Tablelands, Kylie uses a customisable modular build process, giving her clients a wide range of design choices. Locals in the Northern Tablelands have been quick to get on board with Kylie’s project, with Greg Inglis from Inglis Plumbing in Armidale joining Art House Factory shortly after construction commenced. Kylie had been working on the Art House Factory for two years when she came to us for help with the windows, but we know her ideas had been decades in the making. That’s why we worked closely with her to ensure the best outcome for her project. Not only did we have to install windows that are environmentally sustainable but we also had to work with unusual colour palettes and a home that requires minimal to no maintenance. By following Kylie’s values and belief in designing ecologically sustainable and low-maintenance homes, we were able to deliver above and beyond for her project. 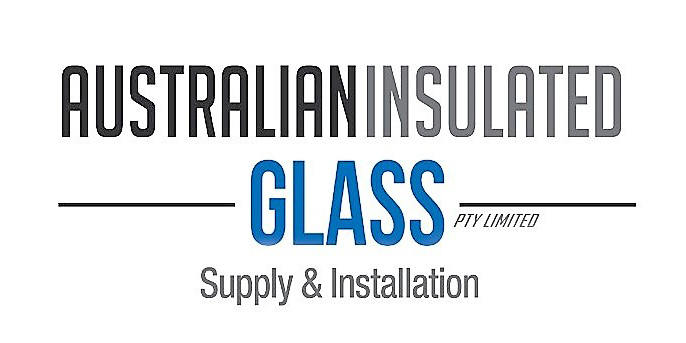 By carefully installing high-quality, environmentally-friendly uPVC windows, we were able to provide security for residents in Kylie’s small homes while also providing increased energy efficiency, saving her client’s on their power bills while also doing our bit for the planet. 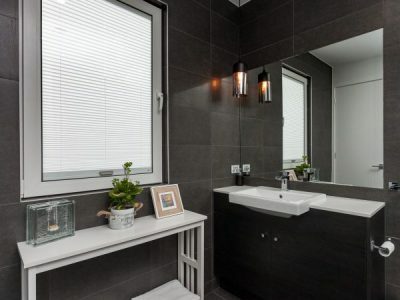 We were able to not just deliver the practical benefits of double-glazed uPVC windows to Kylie’s project, but work with the values and concepts of designing small, sustainable homes. If you are interested in finding out more about Kylie Mitchell’s Art House Factory project, check out her website. 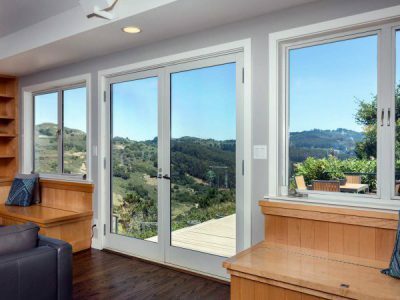 Do you need energy efficient windows for your next project? 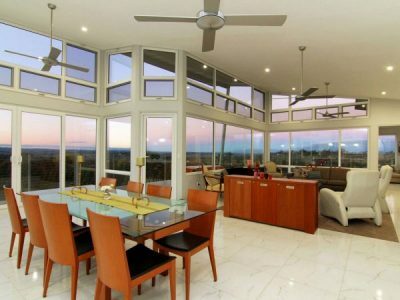 Do you want to reduce your power bill while increasing the value of your property? Contact the team at EE Windows today! You can also read about some of our other energy efficient window projects and case studies. 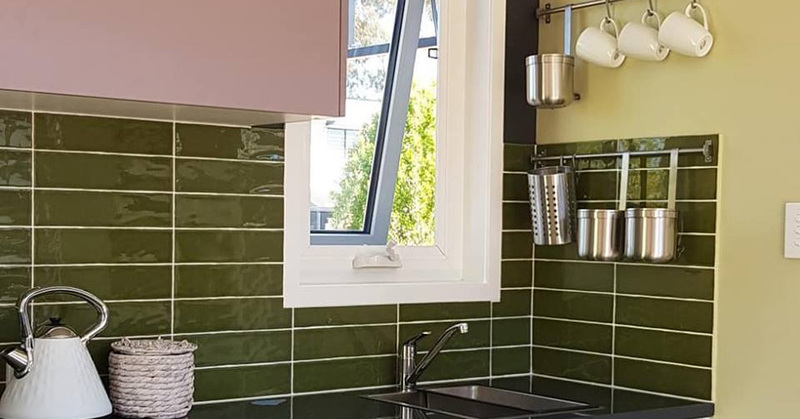 What is the real cost of uPVC windows?